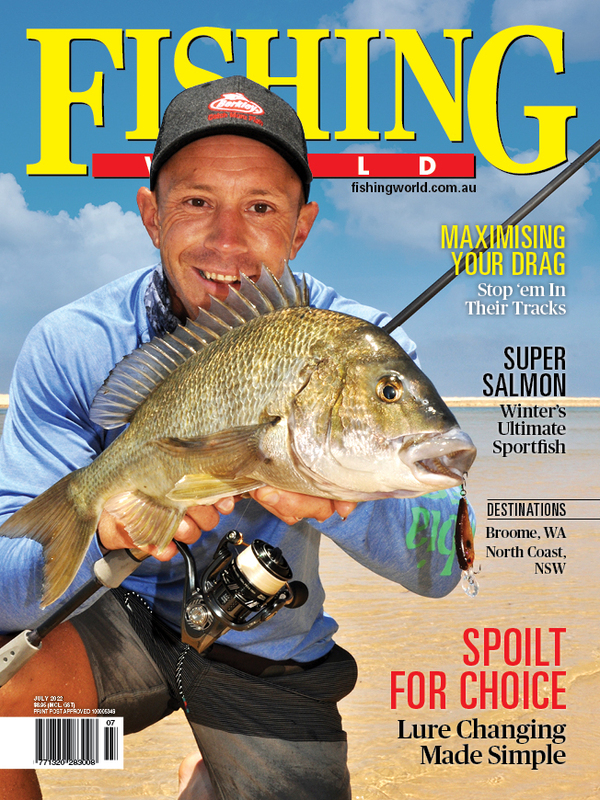 IN this week's Fishing Journeys we travel to the NSW Hunter Valley and chase impoundment bass. Anyone who has fished impoundments for natives understands there are no guarantees and seemingly perfect conditions can often mean tough fishing. This was the case as our quick overnight trip was shaping up as a failure. As the sun set the wind increased, and despite a few taps, our topwater lures were ignored. We returned to camp and planned an early morning assault on a nearby bay. The following morning was still and conditions looked ideal. Yet it wasn't until the sun was up and the shadows disappeared that we began to hook fish. The bankside weed beds and shallow snags weren't holding fish. However the deepwater snags had plenty and a change of tactic was called for. Click the video above to watch the episode and find out more.